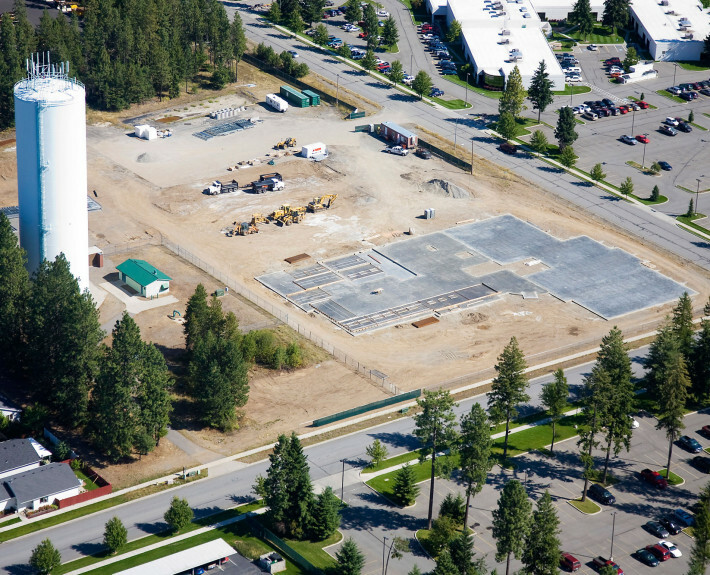 Idaho State Police Region 1 Offices - McAlvain Companies, Inc.
McAlvain managed the design and construction of the 38,000 sf ISP Region 1 Office Building located in Northern Idaho. McAlvain was tasked with drying in the building before winter hit to keep the project on an aggressive schedule. 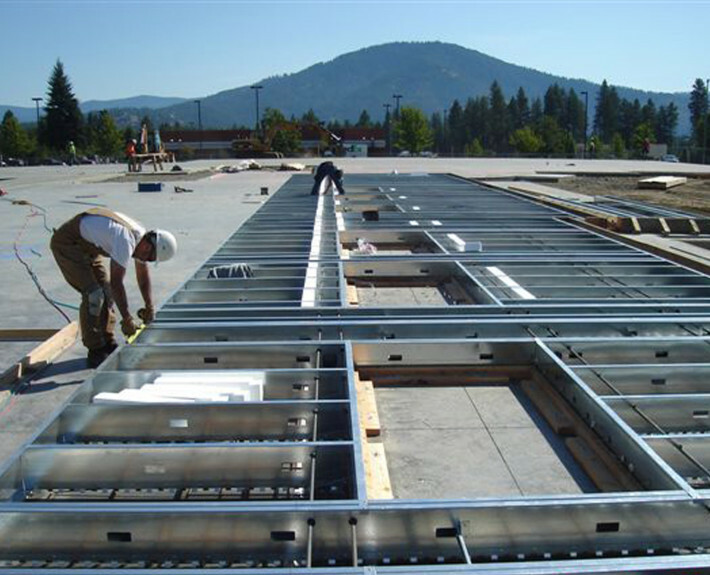 A Metal-Stud-Crete or MSC Panel enclosure system was selected that afforded the necessary structural stability and security ratings required for this type of facility, but that was also very quick to construct. The shell was successfully completed before the snow fell and the interior finishes were able to proceed as scheduled. The project was turnkey designed and constructed in less than 13 months.